Performance Solutions, a division of BCS, takes a holistic approach to facility management through implementation of the Strategic Energy and Maintenance Program (SEMP). 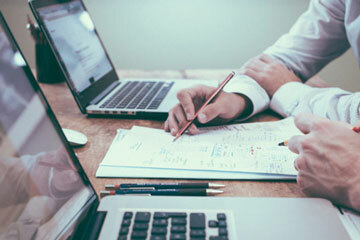 Performance Solutions evaluates your entire facility to uncover the root cause of facility problems and develop a complete plan to address them that meets both organization needs and budget. 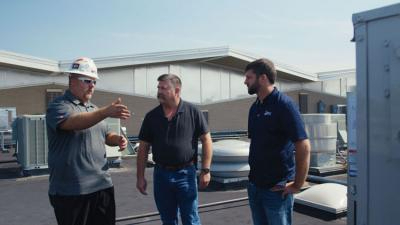 Our asset and facilities optimization program provides our clients with both short- and long-term financial benefits – and always puts the business first. Our industry experts have saved our clients over $500 million in operating costs. With more than 20 years of experience in capital planning, maintenance best practices, project development, engineering, energy programs, structured financing and commissioning, we will help you implement programs that produce optimal facility environments now and into the future. 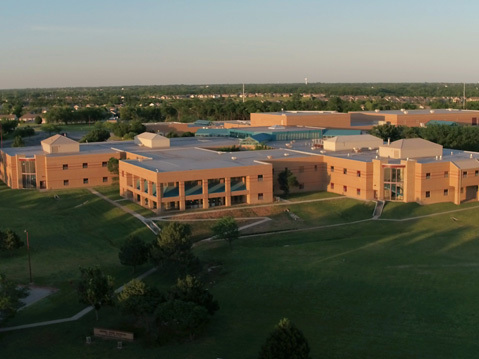 The end result: You have a long-term facility optimization solution that not only saves you money on energy costs, but gives you budget predictability and a comprehensive deferred maintenance plan. But the biggest benefit to you, our clients? We are able to leverage the expertise, experience and buying power of other BCS divisions to ensure you are getting the most value from your facilities management solution – from initial implementation through ongoing maintenance. We assess. We plan. We execute. The traditional facility optimization approach starts replacing equipment with an “in-and-out” mentality – with no data to support it. Our solutions go so much farther. With our advanced data platforms, we dig deeper than building automation and siloed metering systems to create results for your organization. Performance Solutions uses the results of these open-protocol, advanced technologies to help justify improvements and take action on low-cost / no-cost operations strategies to reduce deferred maintenance, make needed upgrades and drive savings to your bottom line. Our approach helps you justify improvements and take action on low-cost / no-cost operations strategies. 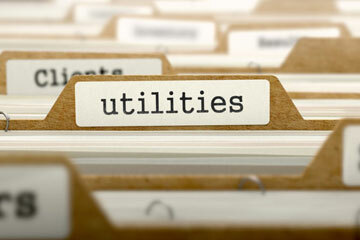 Use the data from facility systems you currently have. We conduct a gap analysis and – where it makes sense – we utilize the data and systems you already have. We make every effort to make this legacy data a living part of your ongoing optimization program. Provide a platform overlaying current systems. This overlay has a force multiplier effect on your current systems by taking real-time performance data and serving it to users in a consistent, practical way. Provide a window into decision-making data. We provide real-time visibility into systems and software so users can actively leverage the data for better decision making. Owners have access to all of the facility management technology investments made across the portfolio. Find new cost saving opportunities. We are able to pull valuable data to identify opportunities for efficiencies that are present, but not easy to see without the right information. That detail will also confirm benefits of certain improvements to validate the return of your investment. 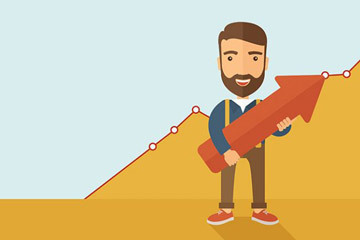 How Can Performance Solutions Help Your Business? 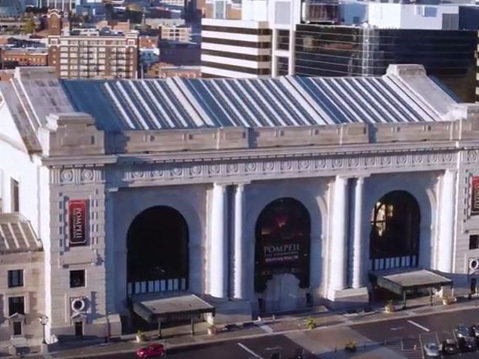 Union Station and their operations manager, MC Realty, partnered with Performance Solutions to optimize their building systems and create a self-funding deferred maintenance and energy plan that would keep Union Station running at optimal performance for years to come. Derby Public Schools partnered with Performance Solutions to create a program to address deferred maintenance issues and comfort levels in the classroom. PSt. 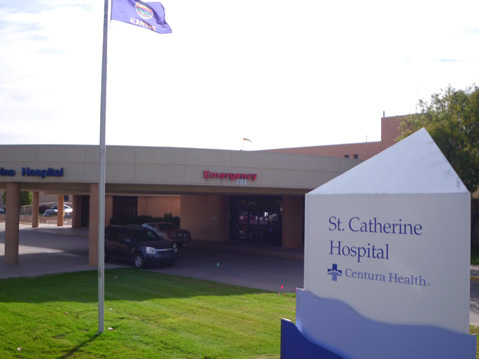 Catherine’s Hospital, partnered with Performance Solutions to address temperature and humidity control issues in critical care areas and decrease energy costs. 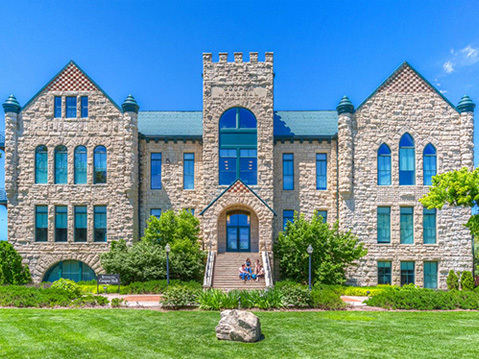 Sterling College partnered with Performance Solutions to create a Strategic Energy and Maintenance Program that helped Sterling College decrease energy consumption and deferred maintenance.